Enjoyed as a top-rated restaurant by Yelp, Restaurant.com and Eat24 this Indian place is sure to please. Choose from an array of appetizers, delicious breads, curries, tandoori and more. Make it spicy or mild or a varied selection of sides and sauces to enhance your meal. For a quick lunch or dinner, try one of their wraps with chicken, lamb, seafood or grilled vegetables tucked into naan with tomatoes, cucumber, onion, sweet chutney, green chutney, raita and lettuce. 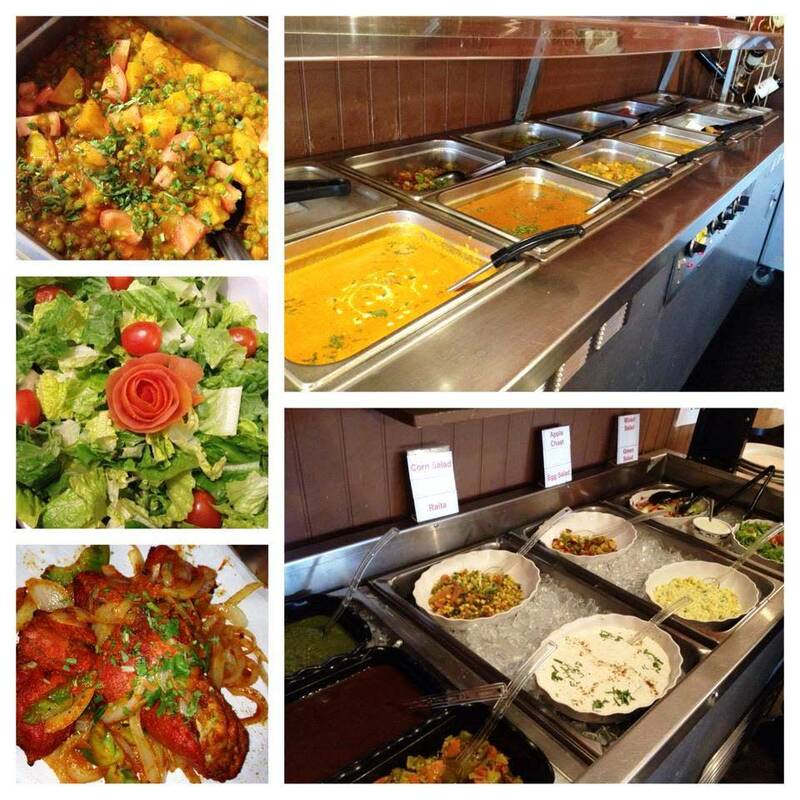 A large selection of vegetarian dishes are available to choose from as well. Top it all off with homemade Indian ice-cream or rice pudding. Can't choose what to order? Try their lunch buffet 11am-3pm daily!